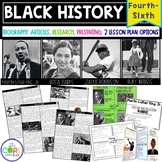 Also included in: BLACK HISTORY MONTH ACTIVITIES FOR WRITING, RESEARCH, CREATIVITY, AND MORE! 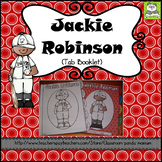 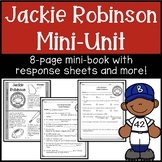 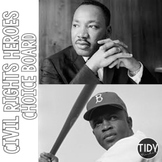 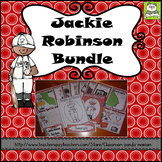 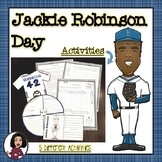 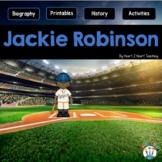 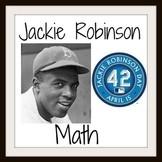 Celebrate Black History Month – Jackie Robinson - Word Search, Scramble, & Maze! 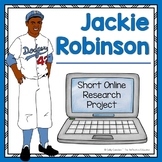 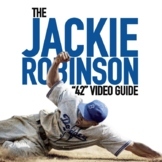 In the Year of the Boar and Jackie Robinson ed. 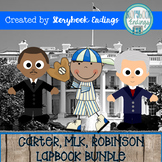 of Bookmarks Plus—Fun Freebie!